Before PSPGo owners start jumping of joy all over the place, let me be clear: this information is probably not useful for you if you thought you would get the joys of homebrews and underground PSP on your PSPGo or on your PSP3000 or on your TA88v3. 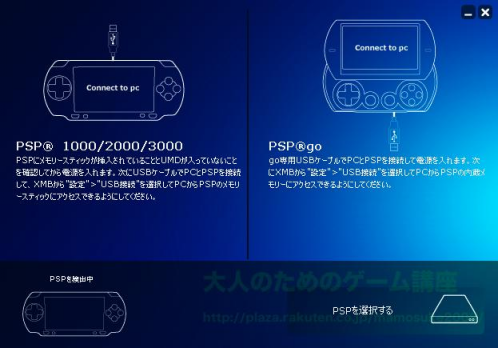 A few days ago Datel announced a new Action Replay software, compatible with all models of PSPs, including the PSPGo. The PSP scene was quite suspicious regarding this announcement. Today the product page features a Demo that anyone can download and try. I tried this Demo, other people tried the full product, and, yes, Action Replay runs on an official firmware. 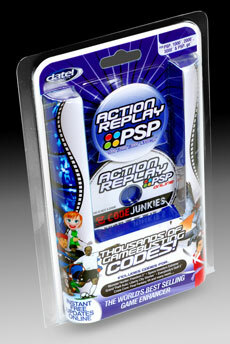 Action Replay PSP is a 100% unofficial product and is NOT sponsored, endorsed or approved by Sony, nor any games developer or publisher. Now, this is not very useful for hackers (and even less for pirates, ha). Yet another encrypted EBOOT to analyze will not bring anything. 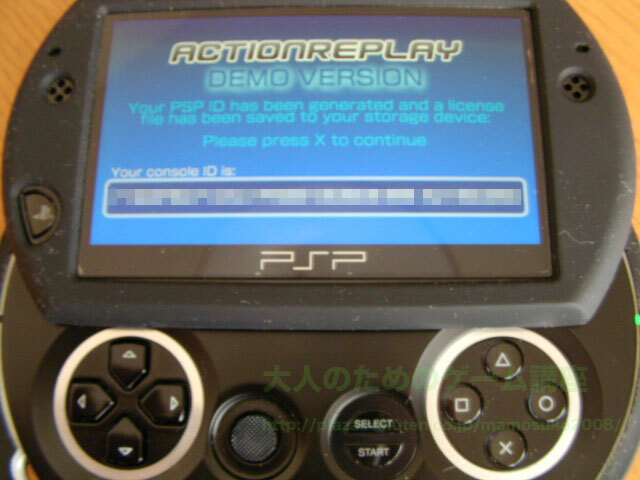 However, Action Replay allows users to patch memory with codes, so maybe something can be crafted in order to inject unsigned code in the PSP through Action Replay, which could unlock (at least) user mode (and therefore homebrews). Seems they have done it for real. If so, it’s finally game over for SCE. There’s nothing they can do to stop it. Probably fw updates will attempt to block it, however all Datel need to do is release an new update. They can sign any code they want now.